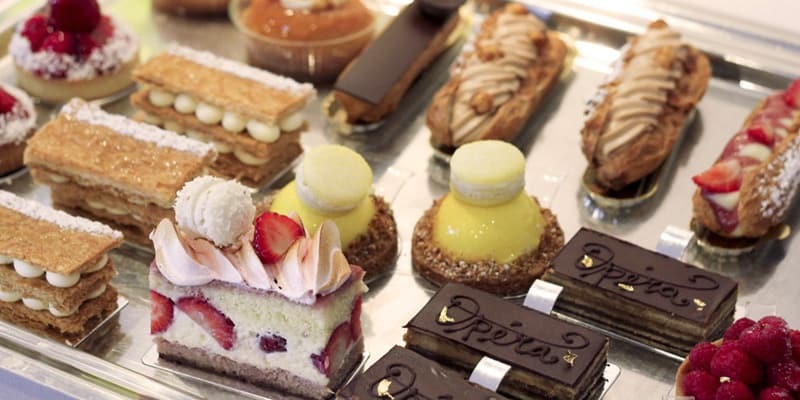 Your trip to Paris would not be complete without the obligatory visit to the Angelina Tearoom, located on rue de Rivoli. If it is your first visit, then the famous hot chocolate and Mont-Blanc are your best options on the menu. 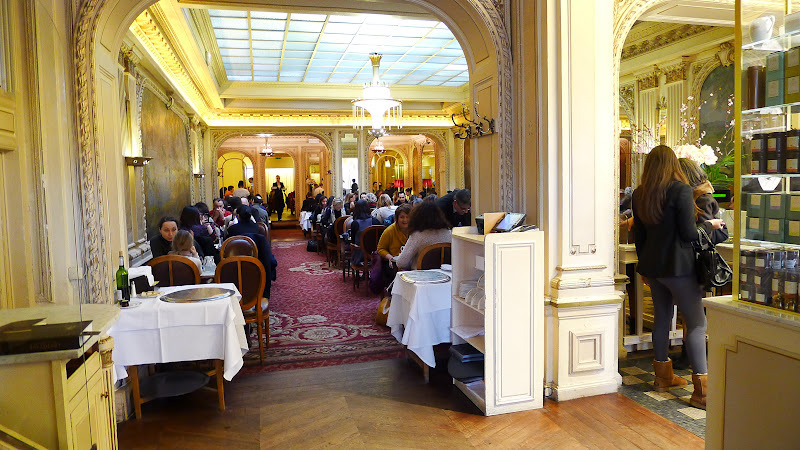 You can’t visit Paris without having both at the Angelina tearoom. However, if you ever have the chance to visit for a second time, then let it be for tea. The special Mont-Blanc tea will change the way you look at tea forever. This tea is the Angelina’s custom blend of black teas that is enhanced by candied chestnuts, biscuit, toffee, orange blossom, and apricot flavors. If you want to try something new and unique, then you can pair your tea with the Tarte Citron. It’s a sweet pastry with smooth lemon cream and candied lemon. This perfectly balanced creamy tart has a mouth-watering taste and you can easily finish the pastry all on your own. You can also try the Merveille Nougat-Fruits des Bois which is part of their newer pastry collection. This features the Meringue similar to the Mont-Blanc’s but it is accompanied by nougat mousse, blackberry and blackcurrant heart, light whipped cream and grounded roasted almonds. When you have finished your tea, you can purchase a sample of delicious macarons for yourself to take out. You can choose the special Mont Blanc, Pistache, Caramel, and Framboise and enjoy them at home, until you next visit to Angelina Tea House.